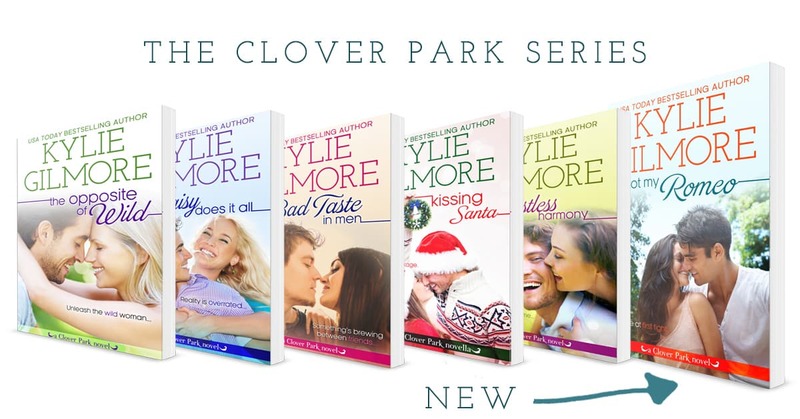 Clover Park series COMPLETE in AUDIO! 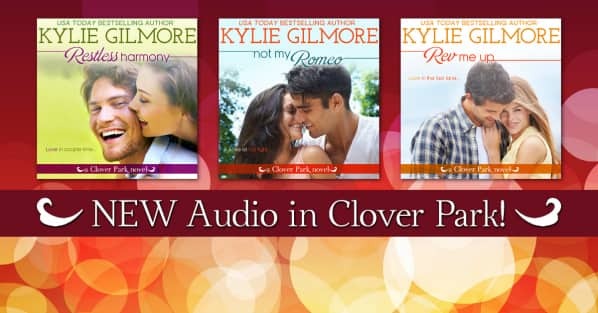 I'm ridiculously excited that the entire Clover Park series is now in AUDIO! I hope you'll enjoy the narration by Charles Lawrence, who makes the stories come to life. If you're new to audio, free listen with your Audible trial here. New in Clover Park Audio! New audiobooks in Clover Park narrated by the amazing Charles Lawrence! He's narrating all the books in the Clover Park series so it feels like you're reuniting with old friends with each listen! 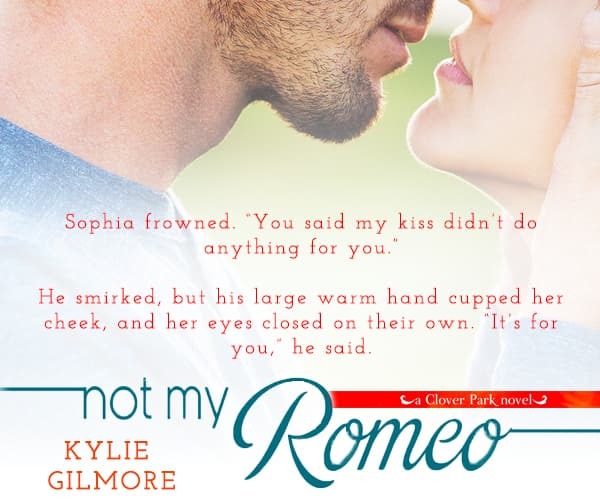 Catch up on the Clover Park series! Sale!